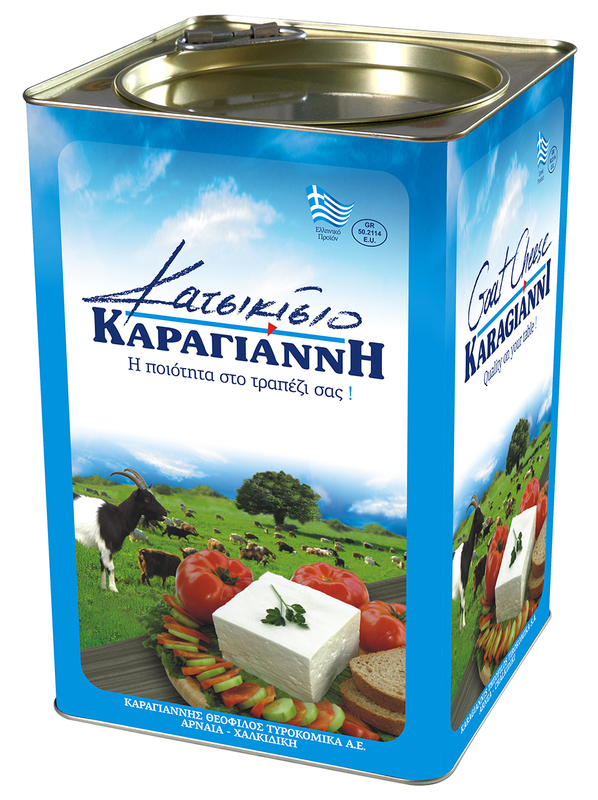 On the slopes of Cholomontas and Aristotelian Mountain, the cheese dairy of Theophilus Karagiannis (in Arnea) combines tradition with the modern technology, creating the famous goat cheese and yoghurt. 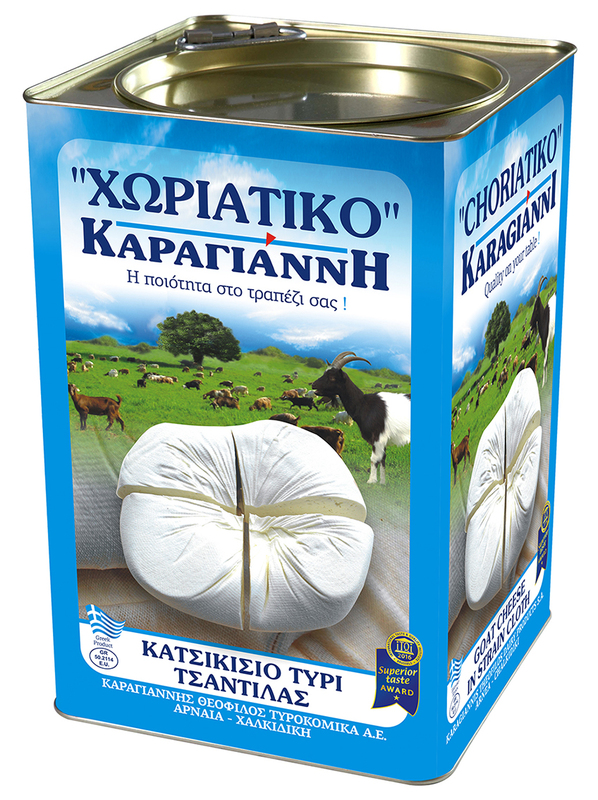 It is about a visitable factory, where large quantities of milk are gathered from whole region. 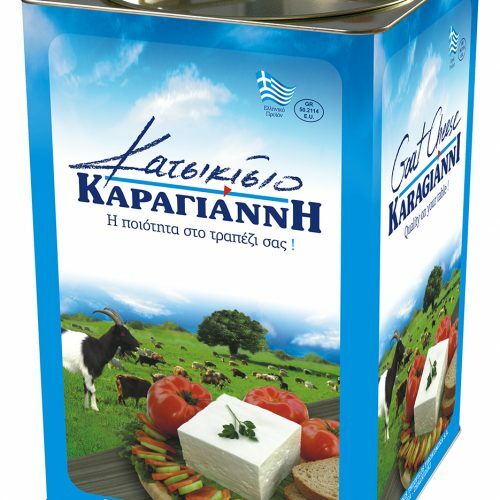 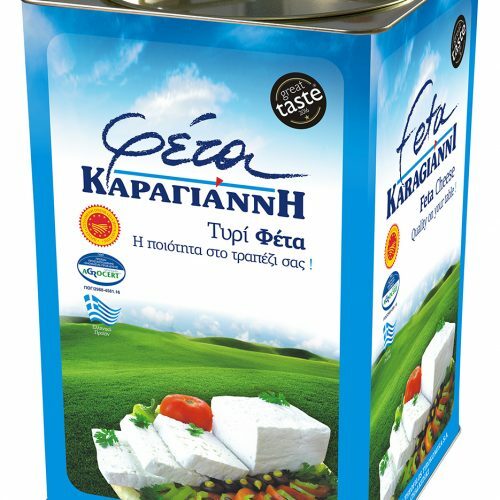 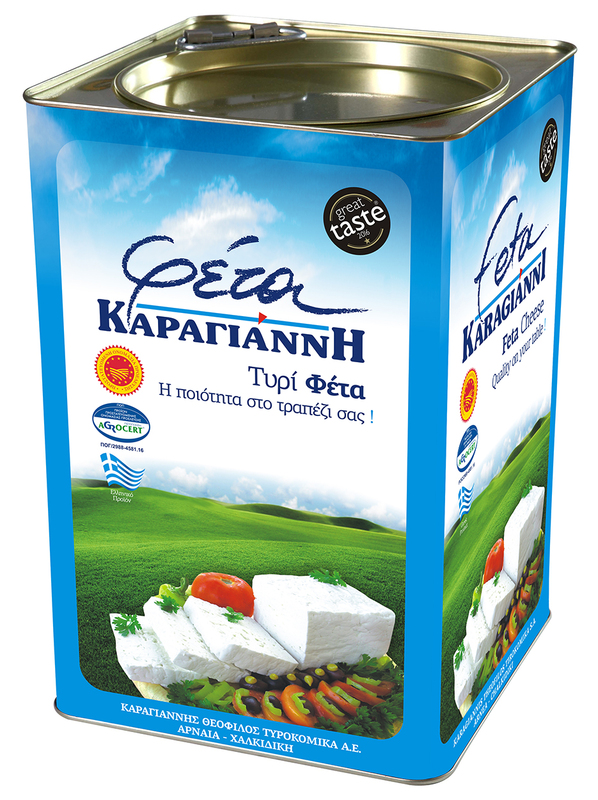 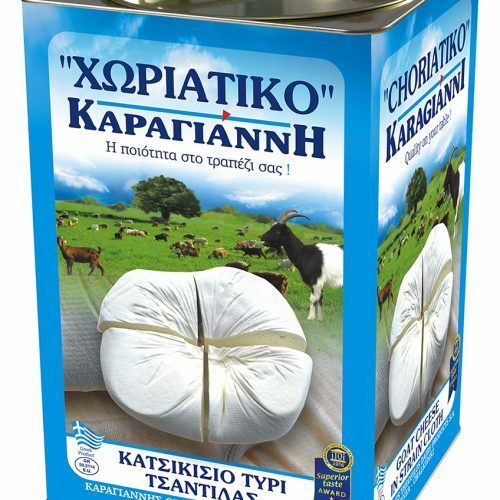 The quality control of the raw material, the careful production procedure, and the traditional local recipe, today make cheese products of KARAGIANNI in high ranks of public’s references, in Europe and Greece.